The Razer phone, upon release, had all the bells and whistles of a modern-day flagship. Branded as the world’s first ‘gaming phone’ the device cut no corners when it came to hardware. Powered by a Qualcomm Snapdragon 835 SoC, 8GB of RAM, an Adreno 540 GPU, Dolby Atmos certified speakers and the world’s first ever panel with a 120Hz refresh rate; the device had all it took to make short work of even the most demanding games. However, the grouse many people had with it was the fact that it shipped with Android Nougat out of the box, despite Oreo being out for a while. 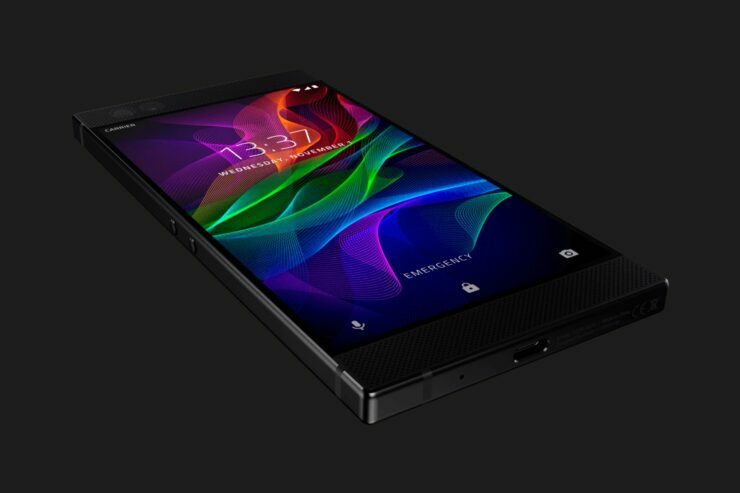 A few weeks ago, Razer announced that the Razer phone would make the leap from Nougat to Oreo 8.1, bypassing 8.0 entirely, citing compatibility issues. Along with the announcement, the company released a developer preview of the update which users could sideload. Today, the update is being rolled out officially and can be downloaded OTA. The update comes with all the usual Android Oreo goodies: notification channels, picture-in-picture mode, notification snoozing, background app optimizations, and more. However, there are some devices specific features included too. For starters, you can double-tap the lock screen to sleep. It isn’t anything ground-breaking, but nice to have. The latest update has a cleaner visual design, under-the-hood improvements for a better overall experience, Dolby Atmos app improvements and support for the Netflix widget. The update is rounded off by major security patches and bug fixes. This update brings the latest and greatest Android experience to the Razer Phone. The Razer Phone’s existing features are better than ever, taking Netflix original HDR content, Dolby Atmos sound, and 120hz gaming to the highest level of entertainment. The release states that it will begin rolling out in the next few weeks. Keep an eye out for it and let us know in the comments if you’ve received it.